Summer is upon us and that means getting the kids off their iPads and into productive activities / creative classes. If you’re a parent (or aunt or uncle or grandparent, or older sibling!) 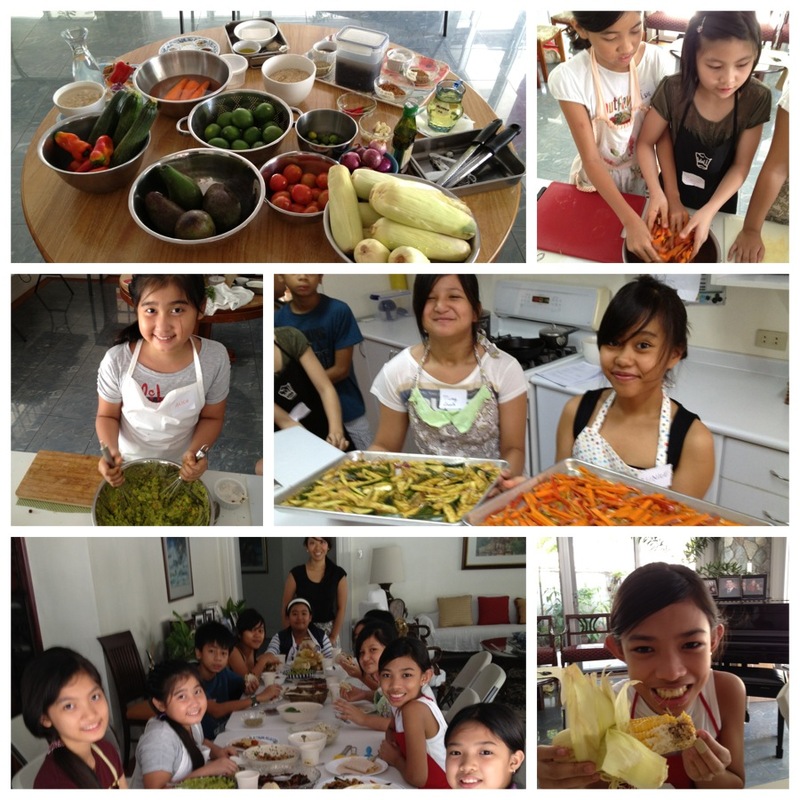 with kids who are 8 to 14 years old, and want them to develop healthy cooking skills (essential in life and in feeding loved ones), then perhaps our cooking classes are your saving grace. Craft MNL, Unit 302 Pamana-Languages Building, 926 Arnaiz Ave., Makati. Check out Google maps here. Classes are on 3 Saturdays and 1 Sunday! a private residence in Ayala Alabang. Classes are on 3 Tuesdays and 3 Thursdays! Stay tuned for the Alabang schedule. 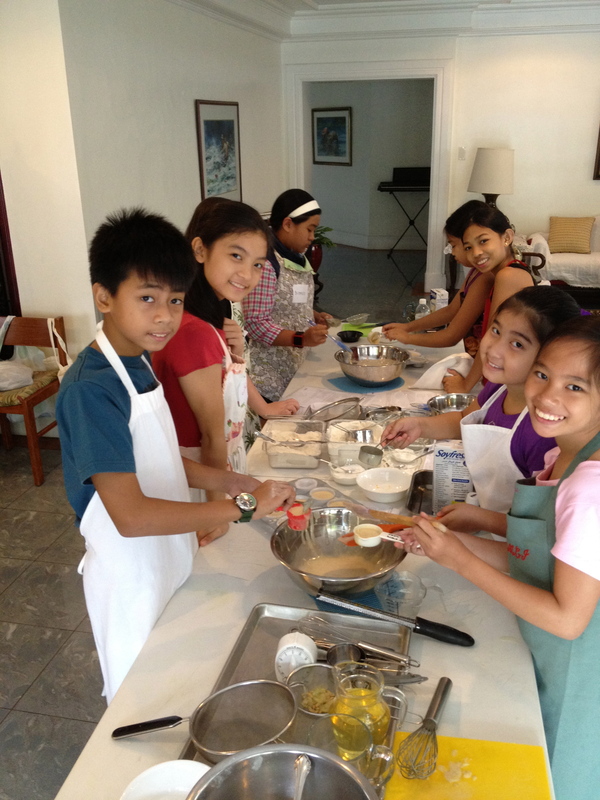 To inquire, text 0917-894-5086 or email info@kitchenrevolution.ph. Reservations are a must! 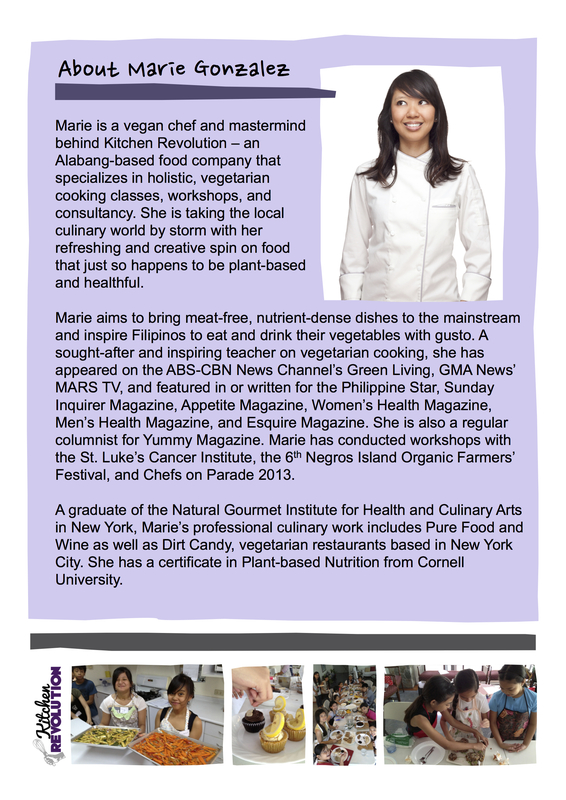 View the images below for details on Makati classes. 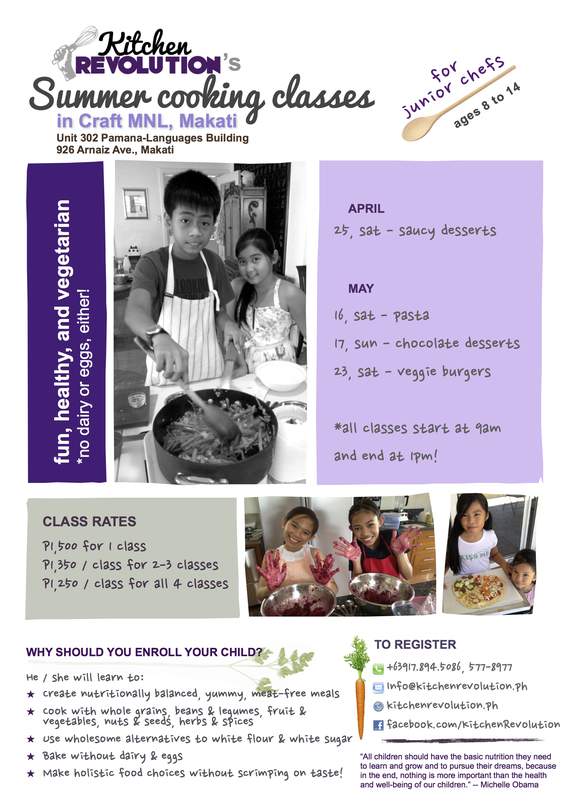 You can also download the brochure on Makati kids’ classes here. 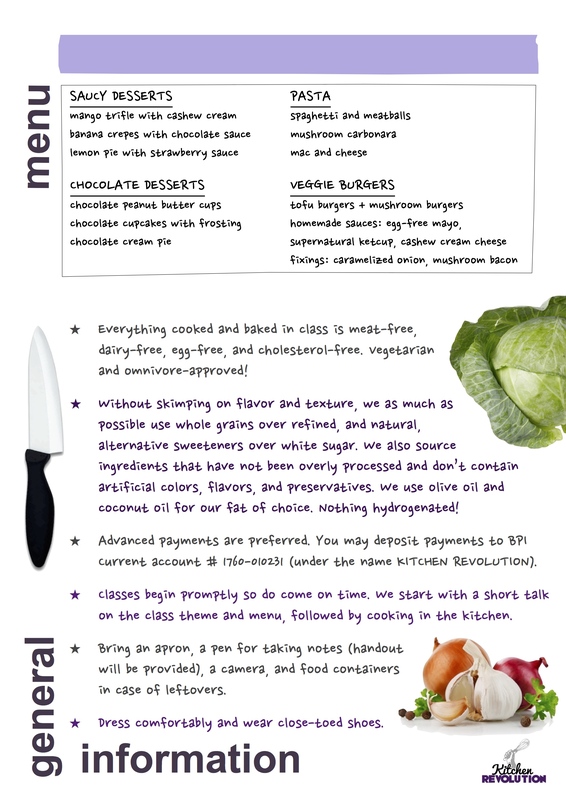 Check out the past few years’ cooking classes classes here (this website), here (Facebook), here (Facebook), and here (Facebook again).